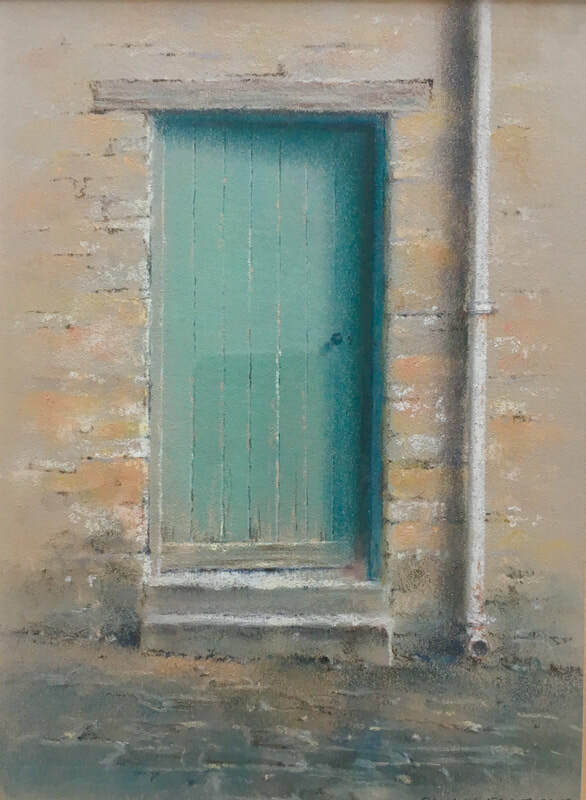 This one day workshop will introduce you to the fantastic versatility of pastel. Not having to wait for paint to dry or having to mix colours gives you plenty of time to enjoy the session. During this demonstration you will receive both group and individual guidance and shown how by using heavy contrast in strong light adds strength to your finished painting for you to take back home. This course is designed for a range of abilities, including beginners.